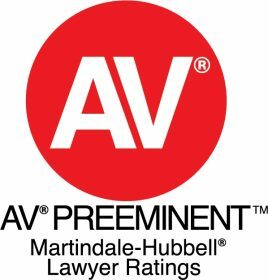 Frank Puccio has over 40 years’ experience and has attained the highest possible peer rating (AV Preeminent). 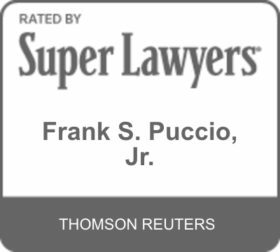 Attorney Puccio defends individuals, corporations, insurers and self-insurers in litigation involving serious personal injury, substantial property damage and significant business disputes. As a seasoned trial attorney and skilled negotiator, Mr. Puccio has represented clients located throughout the country in multi-party, multi-million dollar claims as well as other matters, obtaining defense verdicts and favorable settlements. 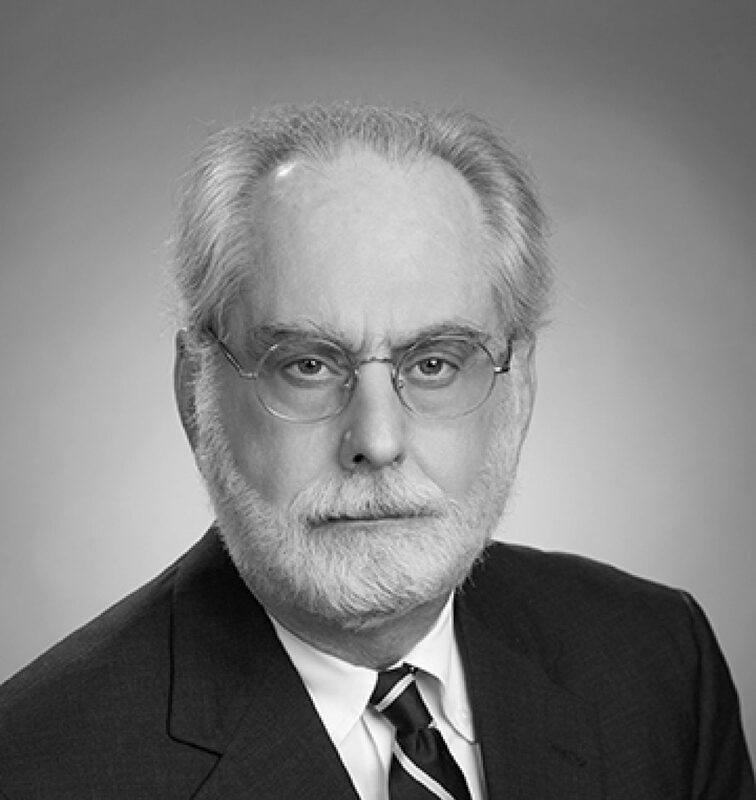 During his career, Attorney Puccio has represented a diverse clientele, including the Massachusetts Turnpike Authority, Massachusetts Bay Transportation Authority, Diocese of Worcester, St. Vincent Hospital, Fallon Clinic, Assumption College and the Pyramid Group. In addition to his busy trial practice, Mr. Puccio manages the firm’s Boston office and its Business and Commercial Litigation Group. He is a graduate of Dartmouth College and Suffolk University Law School and is admitted to practice in the state and federal courts of Massachusetts as well as the U.S. Court of Appeals for the First Circuit.